This post made me yearn for Paris and all its exquisite splendor! Oh how I love Repetto! Thank you for my little evening escape into ballet bliss! I think every little has been a baley dancer at her young age . 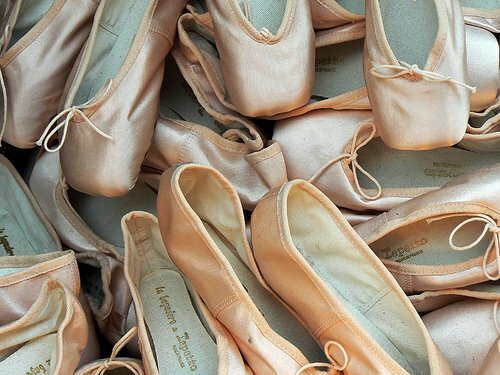 this "pointe"shoes were the ultimate goals the dream of any ballerina . I still have the emotion for the pink satin . but when it was time to wear it , dream turn hell and pain . beauty sometime has a price to pay , and in that case it was definitely as high as 25 cm of satin and gyps tortur. 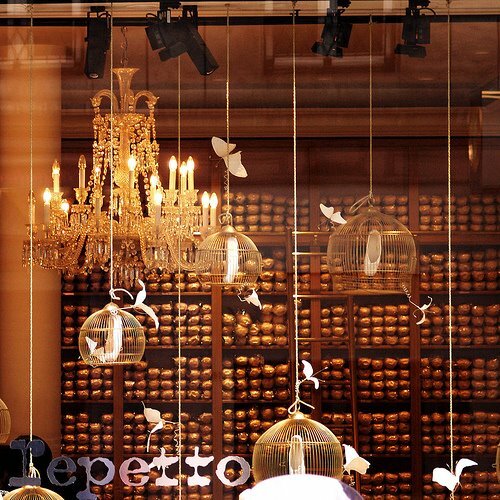 But I have to admit Repetto is such a dream shop . 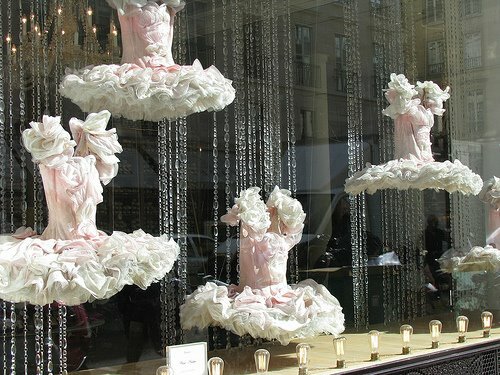 I love Repetto and look forward to seeing it as I missed it last time in Paris. I to tak eBallet but alas not the most coordinated ballerina! 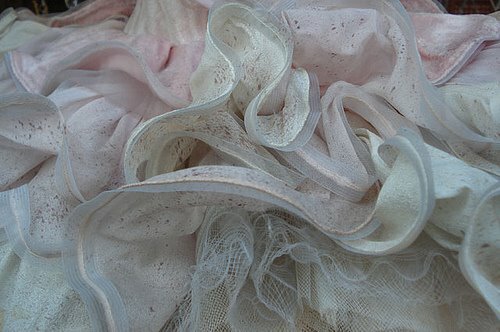 A beautiful post Judith sure to fill our weekends with frothy beauty. I love this post! I danced my whole life, and still have all my ballet slippers! I forwarded this link to my former Ballet instructor.....Love thu Tutu's, all the ballet rage! Thanks ! Thank you for the taste of romantic Paris. I wish I could be there but since I cannot, I will enjoy it through your lense. I have been saving up loads of Repetto pics and was going to do a post over the ballet, but I knew it would take some real research for me to do a post over it, and just haven't had the time. A person like you who has actually taken ballet is the perfect person to do a post over it! You did a great job. And these images are indeed graceful! Oh so fabulous! I love this post, fantastic images. THIS post was worth the wait!! Being overwhelmed, I so understand... but this post is full of beauty and energy. I ADORE Repetto! And I like Mandy have been saving up to do a post too....but I think I will let this be the one we all love. Thank you for coming back and for the STUNNING POST!!! This was fascinating! 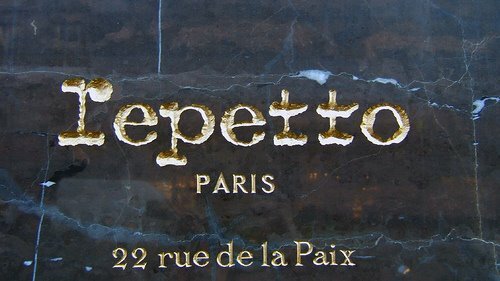 I walked by the Repetto shop when I was in Paris in May and did not know the history. Next time, I'll be sure to stop and go in. PS, I couldnt help but get David Bowie in my head when I first read the title "put on your red shoes and dance the blues". Such a charming post as always! I'm afraid I was never even close to even think of ballet when I was little...even if I'm still quite a good dancer. I could have a pair of these shoes anyway, they are beautiful to watch. P.s. We are soon back working...time heals all wounds. 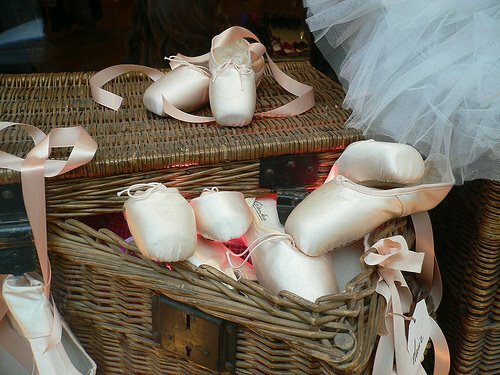 The Repetto shop is one of my favourites as are the shoes! Lovely post Judith.....Happy weekend, xv. Oh this our fantastic shoes with good color combination. Wow, this is just a gorgeous shop!!! Thank you for posting it! What an adorable post! Ballerinas, how nice! What a beautiful shop! It is like a dream! Fantastic post! Thanks for sharing. LOVE this boutique! Have yet to pop in but did buy some comfy Repetto clothing at Printemps. Dreamy pics Judith and great post! Oh, how romantic and beautiful this post is. It makes me feel like dancing around with my little girl. 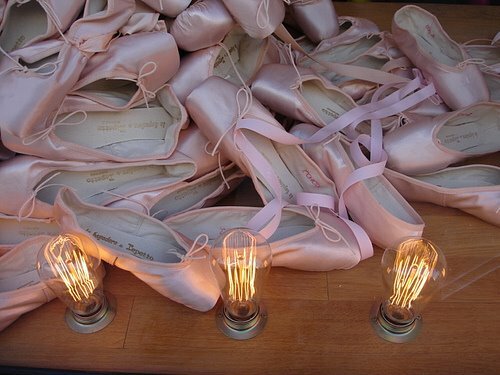 The ballet shoes are like "art" pieces. Thank you for sharing all of your gorgeous pictures. Have a great week and come by and visit me if you get a chance! There is such romance and beauty surrounding the world of ballerinas. I love these pictures and can't wait to someday visit the shop. i need to see this place inside myself. snoop around. take some pics of my own. You must see my friends photos of dancers....you will love them. "Elizabeth Belliveau" Fine Art photogprahy. Thank you for sharing such a delightful experience with us. Mois aussi j'etait une denseuse pendant mon enfance. Gorgeous post! I love to hear a bit about an author's life in a post. Come on over to my place (blog) to pick up an award for you today. Your blog is stunningly beautiful, day after day. Merci for it all! I quit ballet almost exactly a year ago. I wanted to be a professional but I would have to dance 15 hrs a week, and I had some physical injuries and had to stop. I miss it. Beautiful pictures though :-). I love this post. I just found your blog and I'm really enjoying it. I wanted to invite you to participate in my giveaway, you have until Monday. Have a wonderful weekend! I just adore your blog! It is so lovely! What a yummy post! What little girl (even once they're big) doesn't love a pink tutu and toe shoes???!!! omg this post just took my breath away! so beautiful! 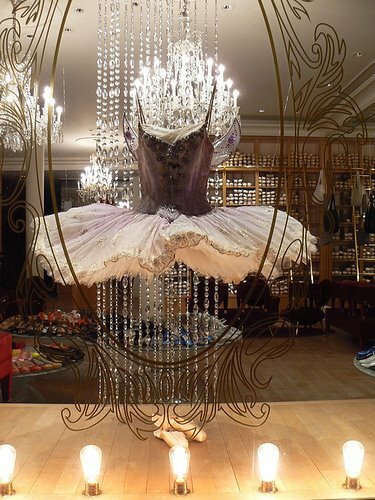 next time Im in Paris I'll make sure I vist Repetto. Hi Judith, it's been awhile, hope you're having a great summer with the prince. I love coming by to visit to see what treats you've posted. This is magnificent. Is it any wonder we all want to be ballerinas and fantasize about Paris? gorgeous! This post is like a piece of art. I am glad I picked today to "find" the time to visit you again, it's always a treat to read your posts. Thank you. FAB ballet shoes! I have a pair on in my post today... PINK ballet slipper in Paris of course! here i sit....rain pouring down....and your images, and window candy were absolutely what I needed! All I need is a magic wand to sprinkle some magic dust and turn me back into a little ballerina. These are just the most beautiful images! Thanks for the smiles :)!!! Such a wonderful, wonderful post -- loved reading about the history of the shop -- had a chance to visit again just last summer and miss it and Paris so! Your blog is absolutely gorgeous. That last post intrigued me as I took ballet lessons as well, once upon a time. I've never been to Paris, so I really appreciate the lovely photos you're posting. I look forward to reading and seeing more. Just looking at the pretty pink ballet shoes sets me to dreaming! How in the world did I ever, ever miss this post! Dear Judith - thinking of you and hope you've been enjoying your summer with the little prince. (And the big one too.) Looking forward to your return. i spent last summer in paris and adore repetto flats :) i never knew the history of the designer though, great post. Oh I absolutely need to go here. It makes me miss my days en pointe terribly! So So So Beautiful. You've given me a new perspective on fashion and jewelry which is just exactly what's happening now. Frills, ruffles, ballerina flats, and all the beautiful things us girls love. Just stumbled upon this post (photos) via Pinterest. This is AMAZING! What a great history and the photos are scrumptous!!!!!! LOVE! I love this store because of its gorgeous shop windows. Each time I visit Paris I hurry to Repetto to take photos of it. This great article has truly peaked my interest. I'm going to take a note of your website and keep checking for new details about once a week. I subscribed to your RSS feed too. and it is time to be happy. I've read this post and if I could I want to suggest you some interesting things or tips. Maybe you could write next articles referring to this article. I desire to read even more things about it! Its very fantastic collection . your ideas best for me . Very awesome and fantastic blog . where i can get this staff .? thanks for share i like your work out . . . .
really huge quality store in pairs such a nice ballet dance shoes. 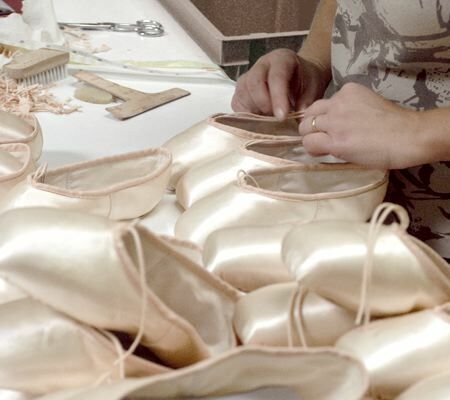 i am impress to knew that this kind of Repetto to take photos wow lovely capture. that's wonderful post about ballet dance i am so surprise to find collective information. thanks for bring this post by blog author.